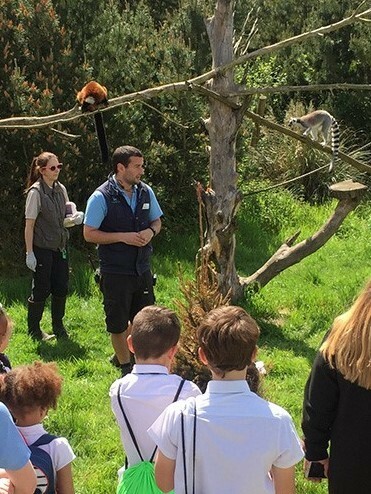 Would you like to work for a charity which places animal conservation and its employees at the heart of the organisation? 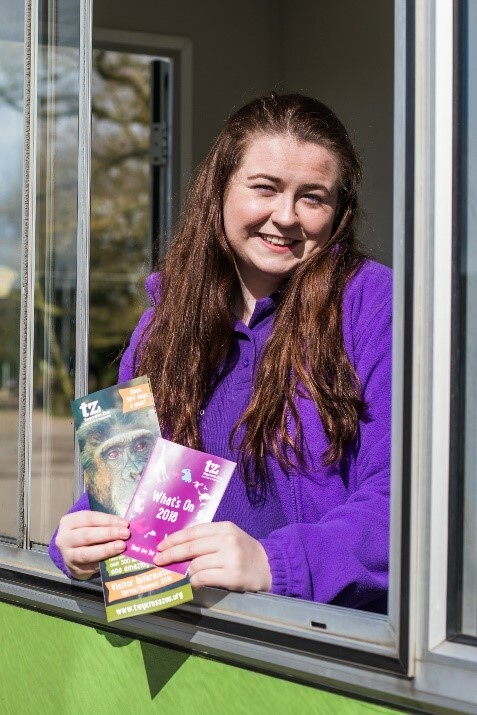 At Twycross Zoo we pride ourselves on being a progressive and inspirational place to be. 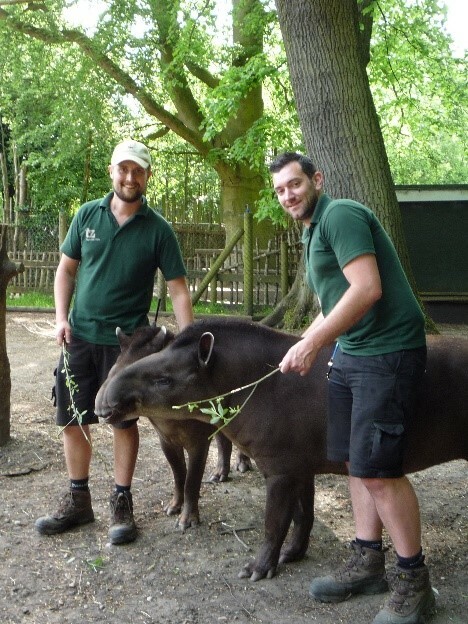 Our passionate and dedicated team is what makes Twycross Zoo such an exceptional experience for both the animals and visitors we care for.